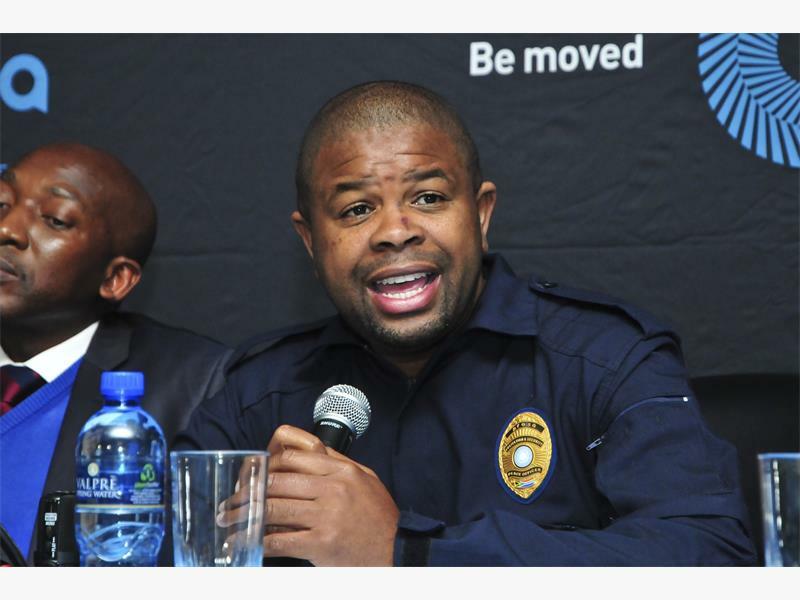 The arson was allegedly a ploy to turn the focus away from allegations of corruption at Prasa. Seven hundred Prasa workers who were dismissed by the rail agency in 2013 say former CEO Lucky Montana was the one who told them to burn the train coaches, City Press reports. According to them, Montana and his supporters were behind the arson and had made the concerted effort to cover it up, but the rail agency has denied this. They say the arson was a ploy to turn the focus away from the allegations of corruption at Prasa. Five years ago, the workers embarked on a protest in which train coaches were set on fire, resulting in damage that cost an estimated R42 million. The protesters were sacked, even those who were not directly involved in the arson. Two weeks ago, members of the National Transport Movement (NTM) won the Constitutional Court case in which the parastatal appealed against last year’s Labour Appeal judgment to reinstate the workers.